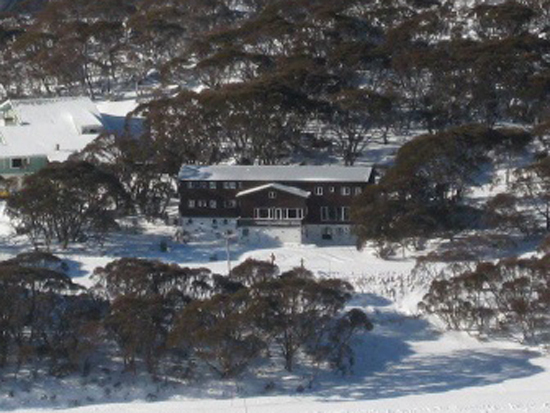 AAC Perisher Huette sits within Australia's largest ski resort. Surrounded by seven peaks, 1250 hectares of apparently endless ski runs allow you to ski all day and not see the same run twice. 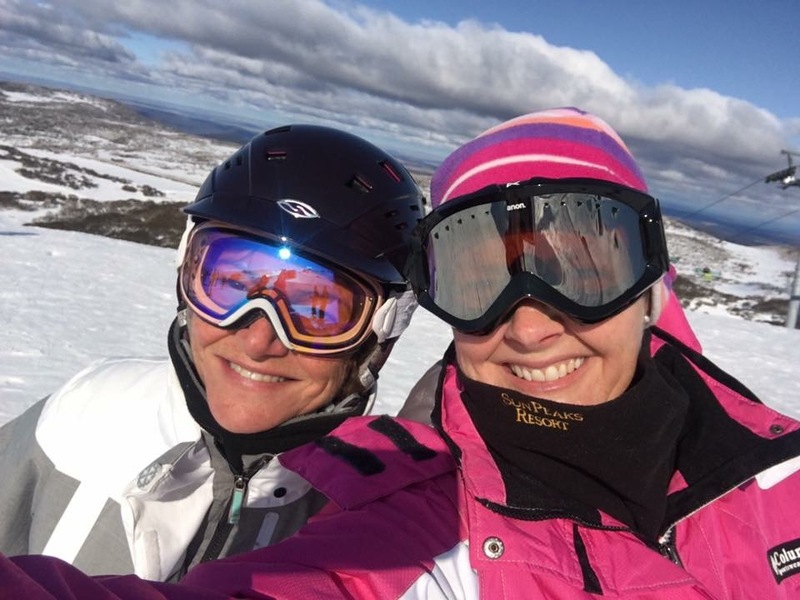 AAC Perisher has close to 300 members of all ages and many diverse backgrounds, brought together by their enjoyment of alpine sports and recreation. 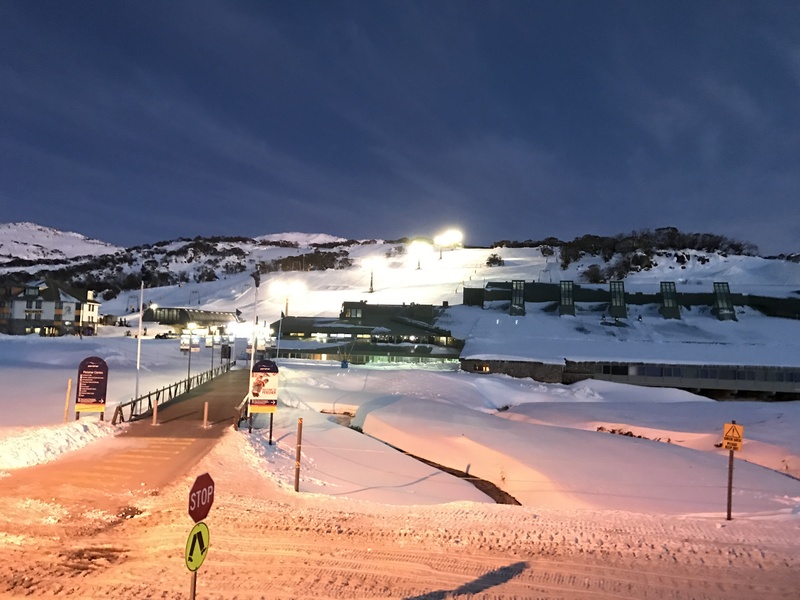 Welcome to Winter 2018 at Perisher Huette. 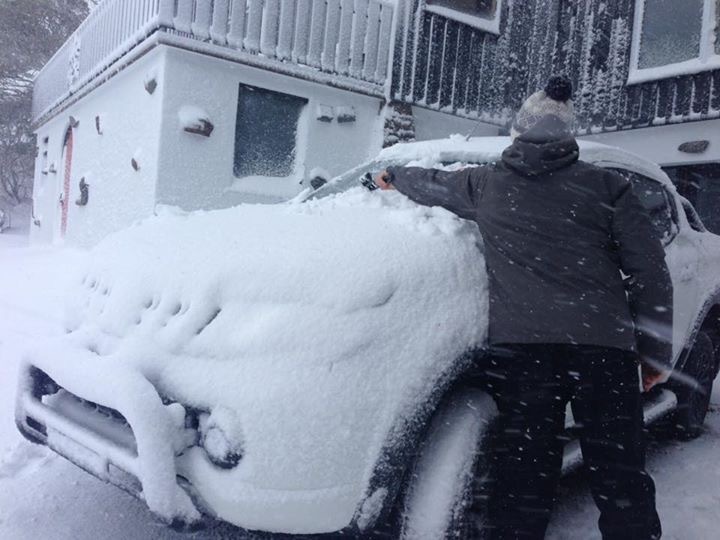 The season is off to a cracking start with 82cms of snow recorded in the first storm of the season. Michael Garrod does Perisher Huette proud at the annual end of season pond skim on Front Valley. Michael was the crowd favourite and plans to make it across next season. Snowmageddon, The blizzard of Oz, The Endless Winter...we should be waxing surfboards not skis! It's the 4th of October and there's still a couple of meters on the ground. More in the back country. The Parks Service has published its Resort Round Up – link attached. It is an interesting read. 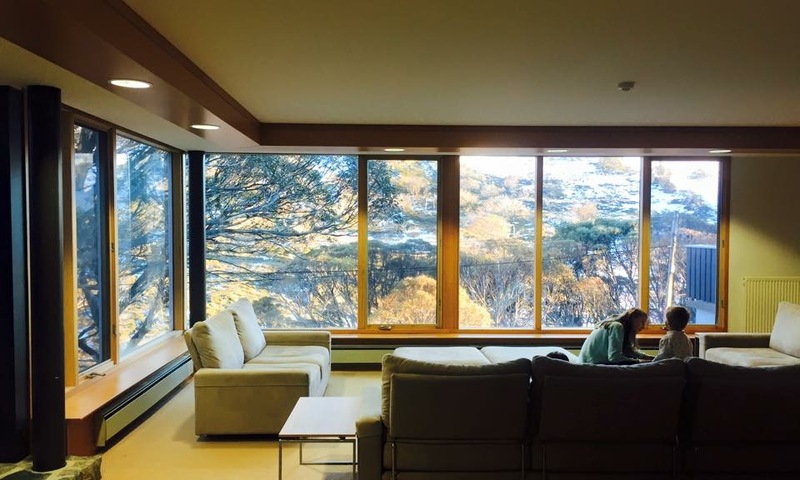 Pleasing to see that Perisher Huette was honourably mentioned for its energy efficiency gains.